Mason jars enjoy the unique distinction of being incredibly useful! Aside from simple canning, there are tons of crafty projects you can make just by using the plain, ‘ol mason jar. 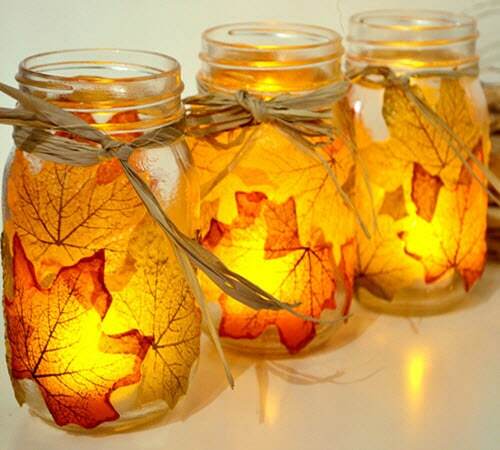 Read on to learn about these Fall projects that are great for your home or to give as gifts.